Abdulrahman and Kathy Zeitoun run a house-painting business in New Orleans. In August of 2005, as Hurricane Katrina approaches, Kathy evacuates with their four young children, leaving Zeitoun to watch over the business. In the days following the storm he travels the city by canoe, feeding abandoned animals and helping elderly neighbors. Then, on September 6th, police officers armed with M-16s arrest Zeitoun in his home. 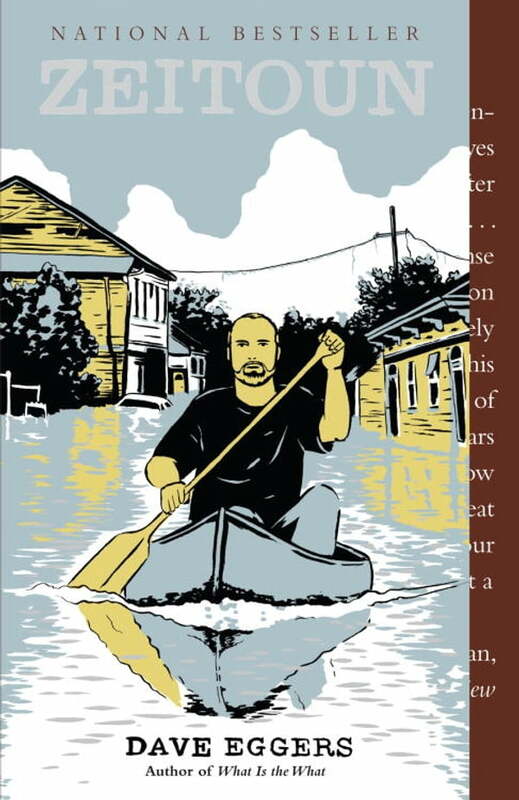 Told with eloquence and compassion, *Zeitoun *is a riveting account of one family’s unthinkable struggle with forces beyond wind and water.